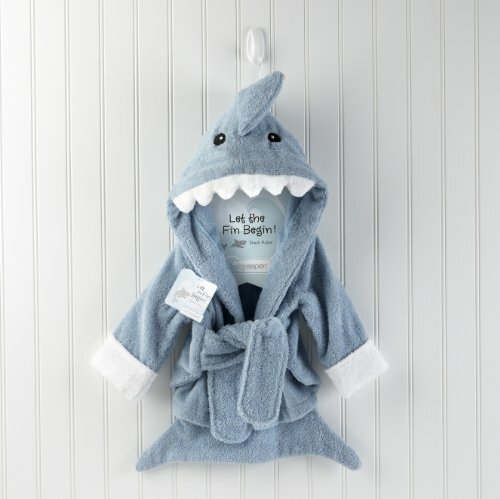 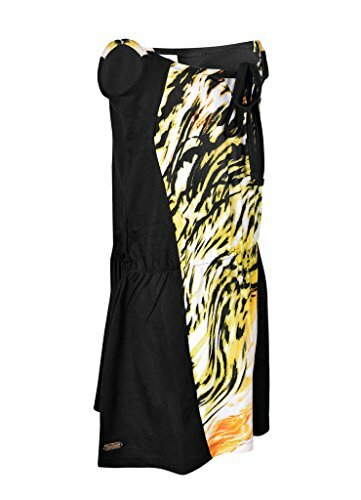 Mom and Dad are going fall for this terry-ific sea-inspired robe–hook, line and little stinker! 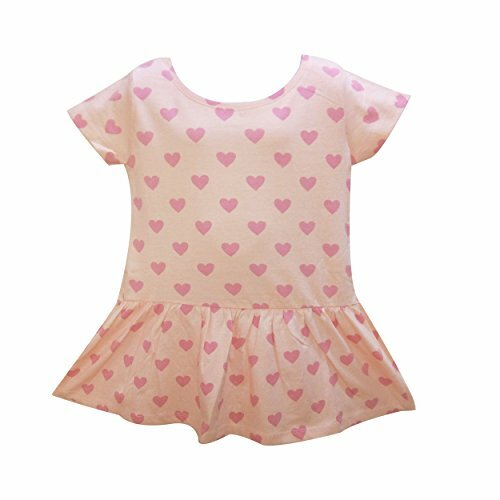 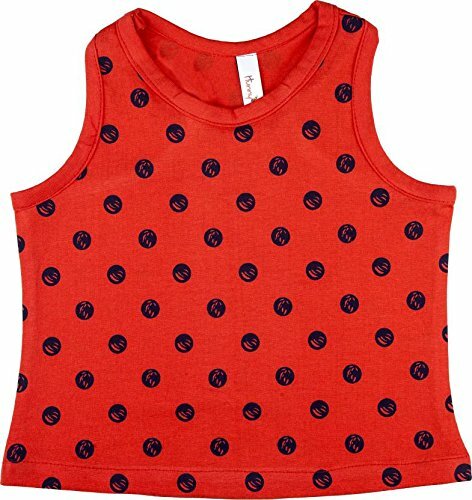 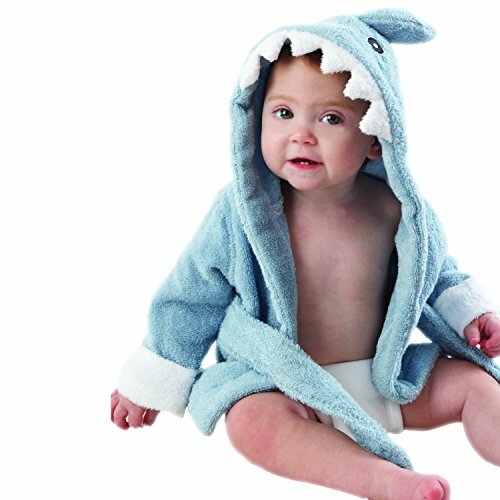 After a refreshing bath time for baby, they’ll want to wrap their wiggly, wet one in something cozy, absorbent and cute. 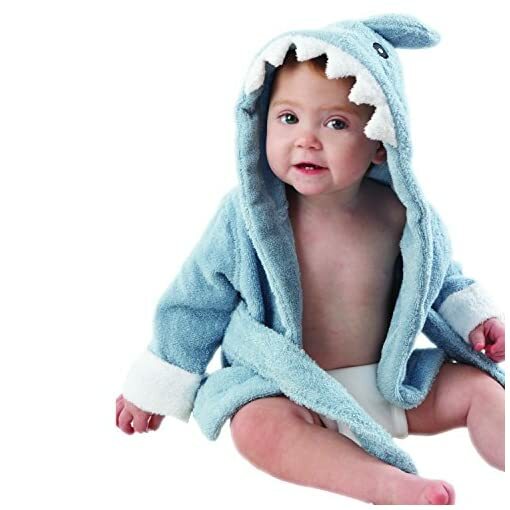 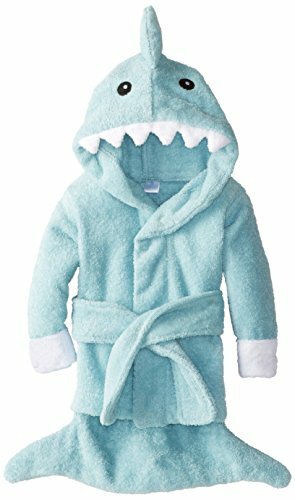 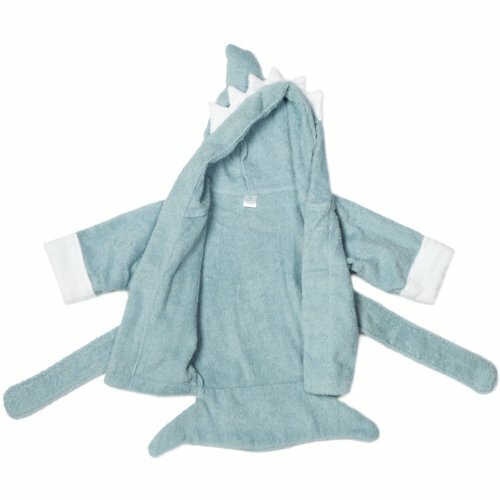 Baby Aspen’s Terry Shark Robe is reel-y fun and oh, so fin!